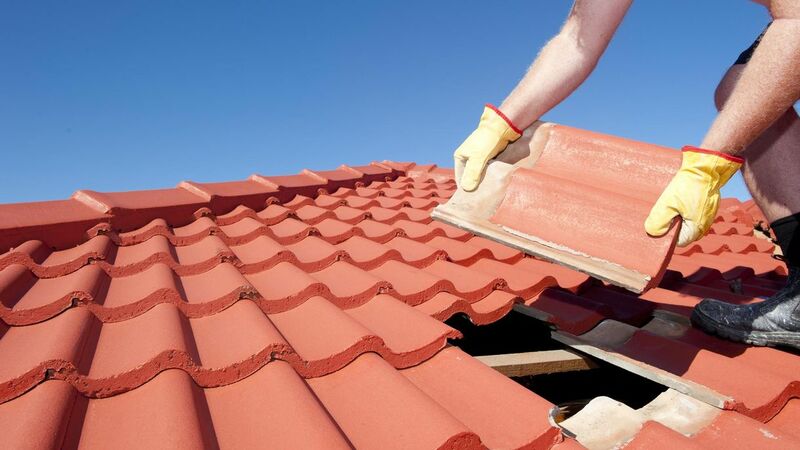 Our experienced roofers are able to carry out dependable roof installations for domestic customers in the area. Restore your roof and chimney with our professional repair service, available for emergencies and insurance work. 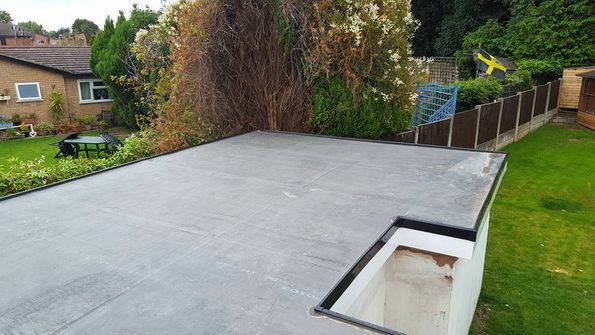 Transform your outdated roof system with aid from our reliable roofers, converting from a flat system to a modern pitched roof. By choosing our re-roofing service, or installing new EPDM rubber roofing, your roof is certain to last for a long, long time. 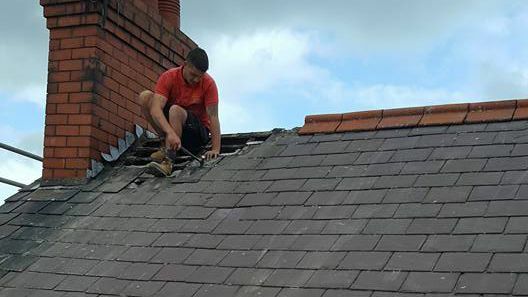 Contact us now to hire roofers from our reliable roofing company for jobs in Wrexham, Clwyd, and all surrounding areas. 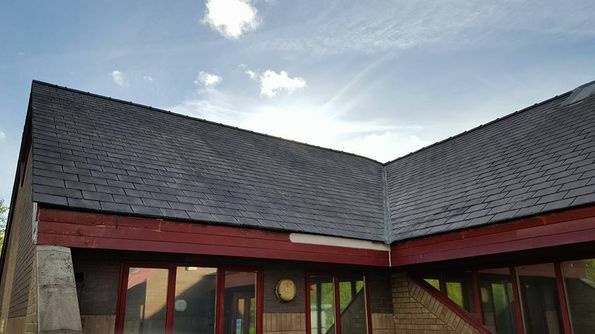 Established in 2011, L Nuttall Roofing is a roofing company that provides professional services for domestic customers throughout Wrexham, Clwyd, and the surrounding areas. 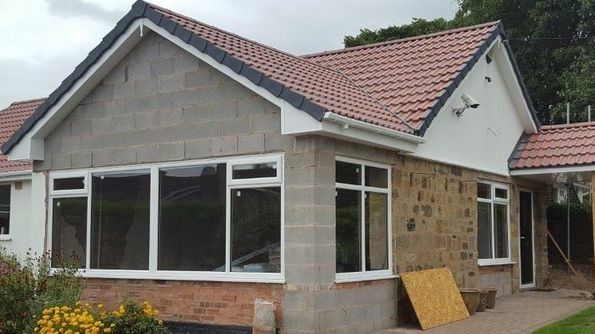 Backed by more than 20 years’ experience in the industry, our small, professional team of roofers is available to provide traditional solutions for all aspects of roofing. We’re proud to say that most of our work comes from word-of-mouth recommendations from our long list of satisfied customers.